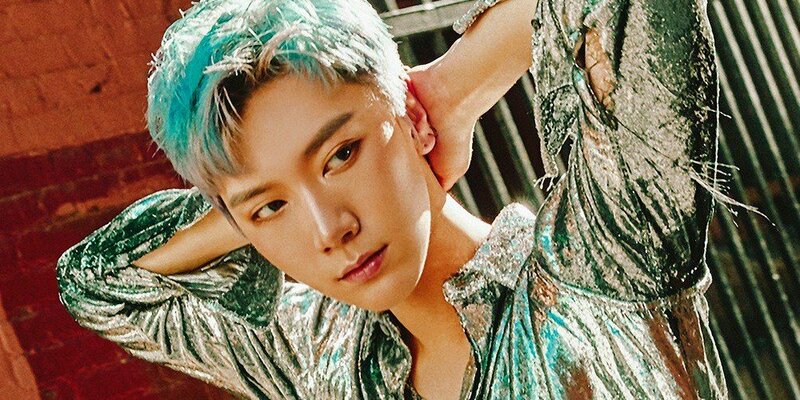 NCT's Ten has dropped another teaser image for "New Heroes". 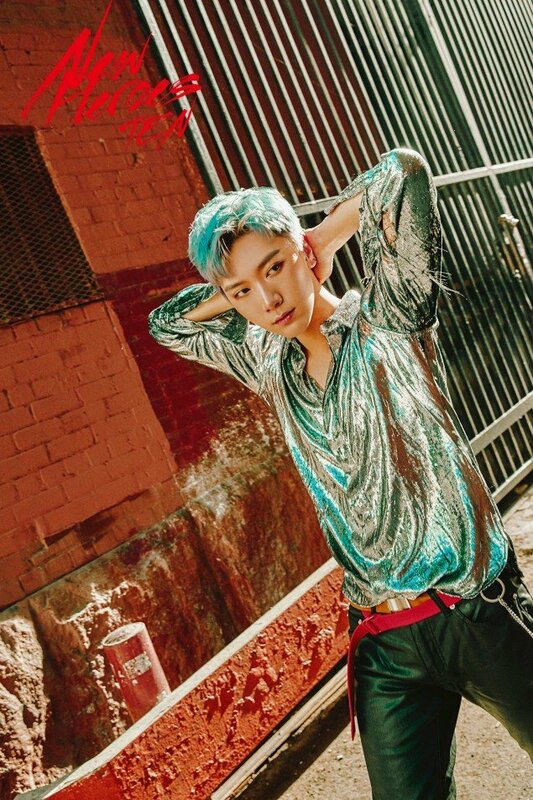 Ten is the 52nd and final artist for 'SM Station 2', which started with Red Velvet's "Would You" on March 31st last year. He'll be finishing off the project with "New Heroes", which is an EDM pop song. Check out the new image below.